The ancient Persian storytelling tradition has survived until the present day among the Tajik villages in the Gissar mountains of Uzbekistan. 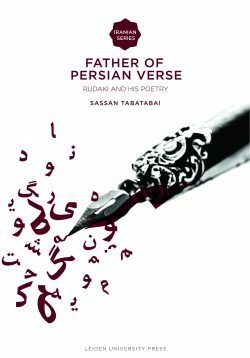 This book explores the story of Barzu and demonstrates that the historical Transoxania, since the time of Alexander the Great, has always been a melting pot of diverse shared cultures. In the village of Pasurxi, near Boysun in the Surxandaryo region of contemporary Uzbekistan, a vivid oral tradition exists on the basis of stories from the Persian Book of Kings or Šohnoma (Shahnama), composed more than a thousand years ago by the poet Firdavsi (Ferdowsi). 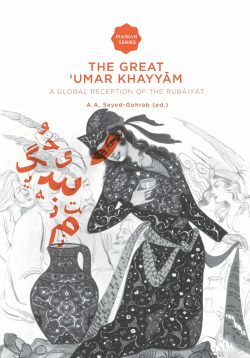 These stories deal with the hero Barzu who is presented in the stories from Boysun as the offspring of Suhrob, one of the most tragic heroes of the Šohnoma, and his father, the legendary champion Rustam, ruler of Sistan. 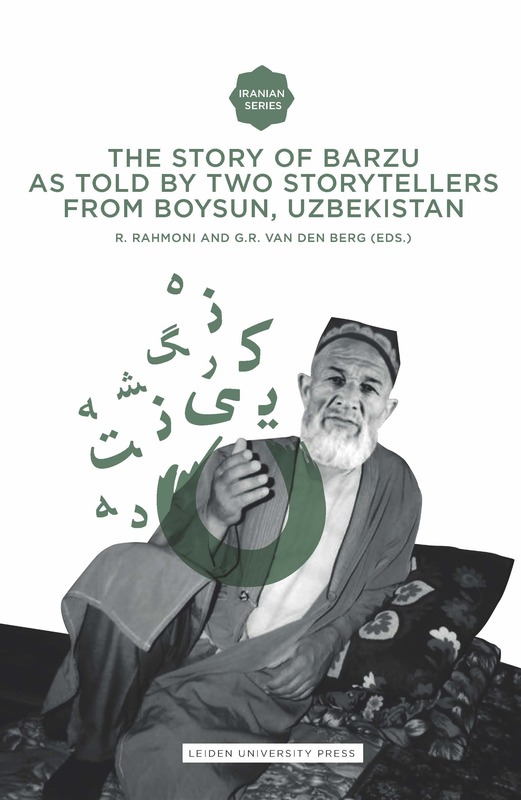 The storytellers Jura Kamol and Mullo Ravšan composed two different versions of the story of Barzu in the Tajik as spoken in the Surxandaryo region. They used to tell their stories during evening gatherings in the village. 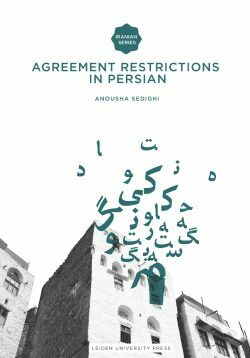 The stories have been transcribed and analysed by Ravshan Rahmoni, Professor of Tajik literature at the University of Dushanbe, and translated by Gabrielle van den Berg, lecturer in Persian at the University of Leiden.